Electronic-goods (e-goods) or Digital goods are the products developed and delivered electronically. They are intangible and generally, transactions are done via web/internet. Webinars, Articles, video tutorial, E-courses and Study materials, electronic tickets and coupons etc. are some examples of digital products. As the digitalization expands to more and more areas, new types of digital goods are emerging on daily basis. No stock or warehouse operations overheads. Data contents are easy to handle. Easy to brand it using watermarks and other signs. Small level costs & High scale profits. Easy to sell through e-commerce & offline. Automation can be implemented in sales. Easy to get the product. 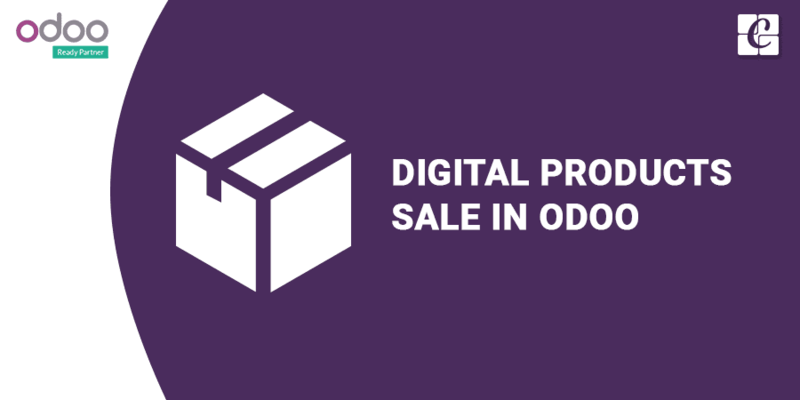 Here, in this blog, I will describe how to sell Digital Products in Odoo. Does this look like what you need? If so, read on. 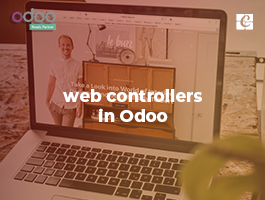 After installing these two modules in Odoo, We can sell our products through our E-Commerce site. 1. Add digital content to product master. 2. Publish the product on the website. Digital contents can be added to product master by clicking the super button “File”. Note that you can see this File super button in every product (Not only in digital products). For e.g, If you create a product “LG - Fridge”, It is not a digital product. But the super button ‘File’ is visible there. In that case, it means you can attach any other file contents with the product like “User Manual”. 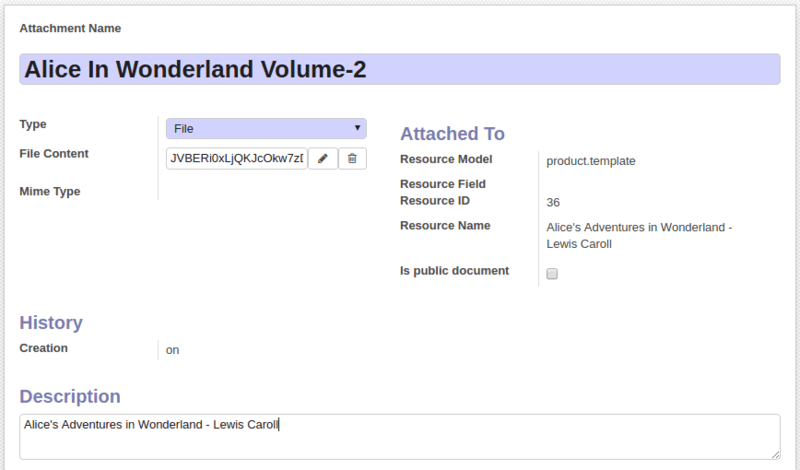 Now, Digital product “Alice's Adventures in Wonderland” is configured with its content. 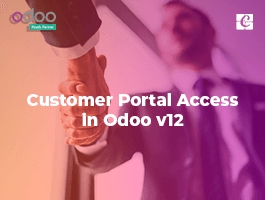 Now let us see how a normal user can access this product from Odoo E-commerce. Log in to ‘E-Commerce’ with portal user credentials. Add the digital product to your cart like any other normal product and confirm the order. 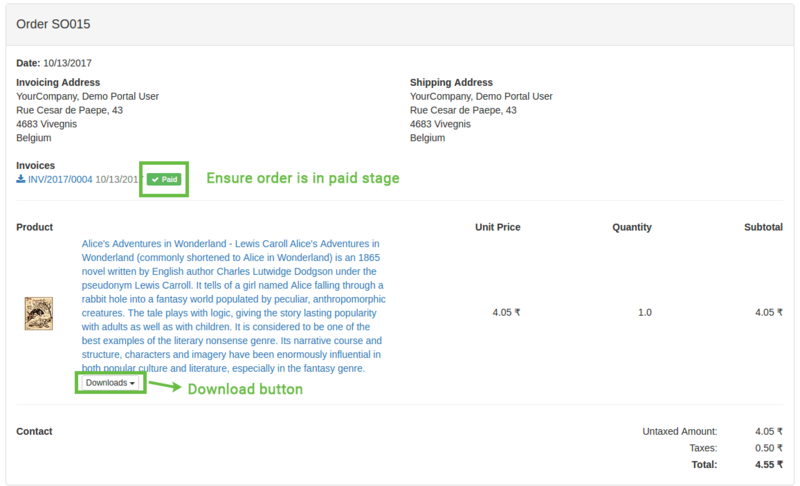 Every e-commerce order should confirm in Odoo backend. 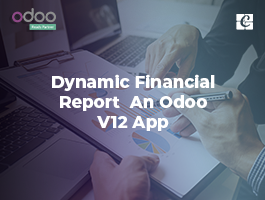 Go through the steps in Odoo backend.
? 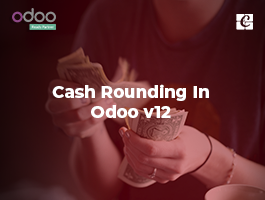 Set to done the payment transaction from Accounting/Invoicing side.
? Confirm payment for the corresponding sale order. 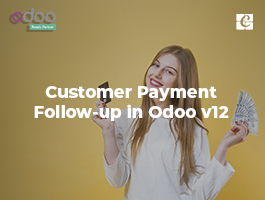 Once the order got backend confirmation, the users can see their order details from his/her account in Odoo E-commerce site. The Ordered user can get the digital product from his/her portal only after the payment confirmation. To download the product, he just needs to click the sale order. Then the order form view will appear. Note: User can download his digital product from the above form by clicking “Download” button. A download is possible only after the payment is made. Hi, It's brilliant tutorial, thank you .. but I am wondering is it possible to sale for instance unique serial no. per sales order ? if so .. how?